April is here! As much as I wanted to blog about the boring events of April 1, I opted to move it to today since I anticipated fun stuff to happen. Too bad not so much! Haha! April 1, our grades were released. To be honest I was so thankful for some of my classes while saddened at some. 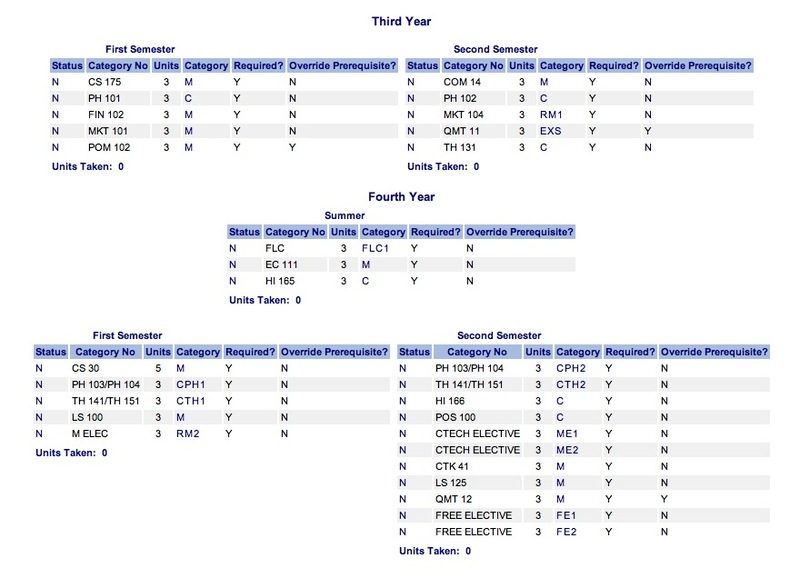 I really wish I did better the past sem and didn’t lose hope halfway through the sem. But that’s that and I am just happy that at least my cumulative went up from 2.86 to 2.91! My QPI last sem was 2.75 and I guess I improved since my QPI for this sem is 3.00. I’m halfway through college and I just can’t wait for the last 2 years of my college life! See my 4th year 2nd sem? Well since I’ll be JTA-ing, all those electives will be credited during my JTA Term. and I am really hoping that my minoring plans will work out! Pray for me please! I have a fun goal by graduation but since I don’t want to jinx anything, I shall keep my mouth shut for now. Only my brother knows about it. We’re cool like that. Haha! April 2, I woke up to a very </3 site! My Moleskine Diary 2011 apparently has a defect! Good thing I kept the quality control and I’m hoping the Moleskine people will exchange it! 😦 I really defended to buy this over the usual hard cover weekly planner so Moleskine better replace it. As much as it really brought me down, my favorite neighbor happened to pass by the house! 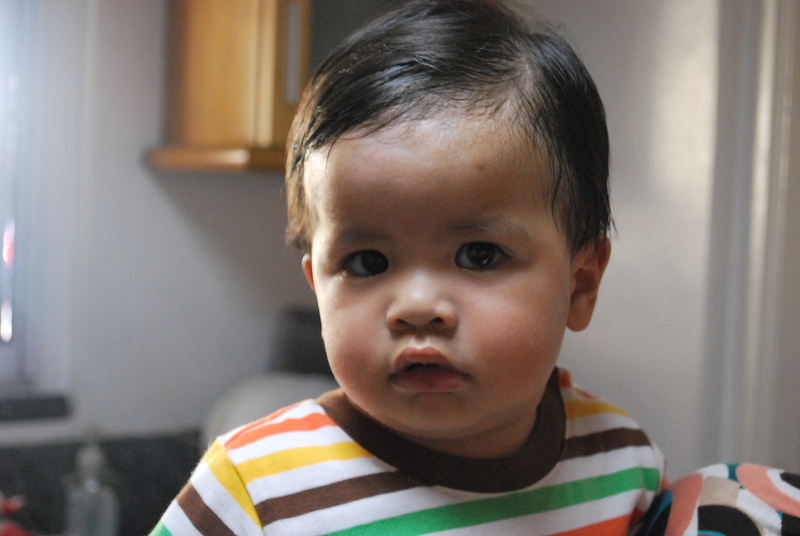 I don’t know the spelling of his name but it’s like “Caiden”. 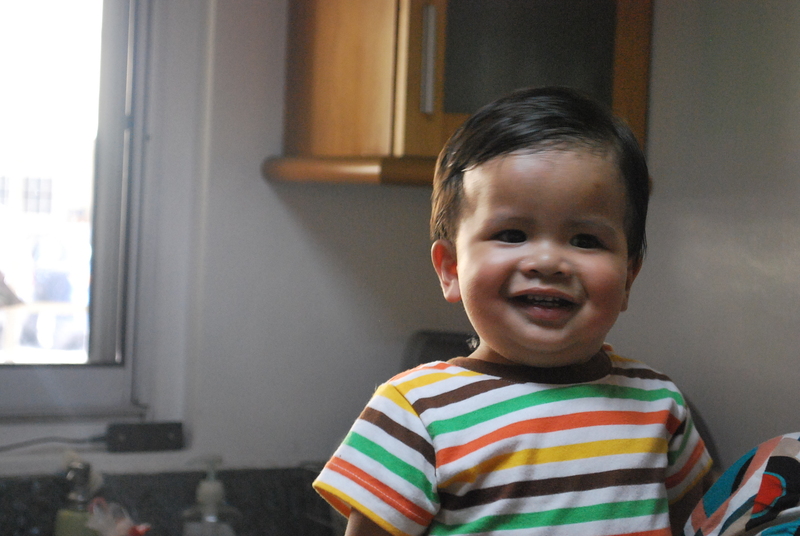 Caiden is like the cutest most adorable neighbor I ever had in the history of neighbors! I really want to keep him and be his babysitter. I’ll totally treat him like a younger brother and pass on all my dreams in life to him and he’ll be as amazing as I am as other cool people are. 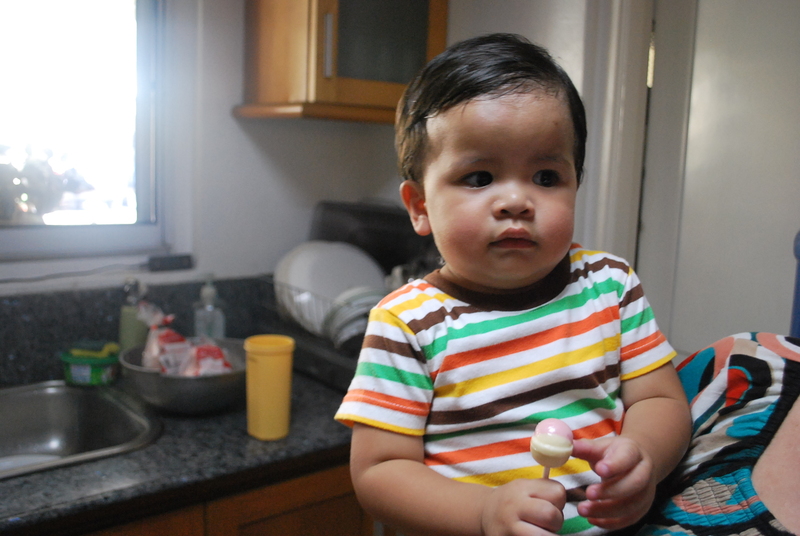 I gave him a lollipop I found in our refrigerator! And whatever his babysitter, my househelp and I did, he wouldn’t eat it! He just kept on shaking it and he kept on smiling! Cute! I made him smile and laugh a lot of times and he made me really happy too! Maybe I should consider babysitting during the month before I leave? 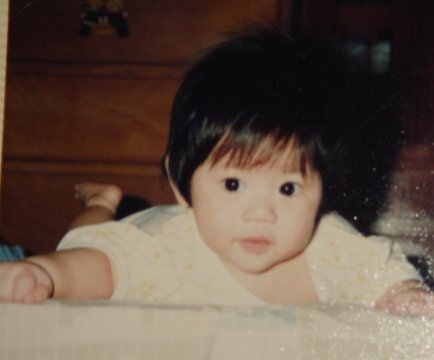 When I was a baby I was a Korean. I’ve told that to my friends how many times already but it’s true! I really look like some Korean with big hair! 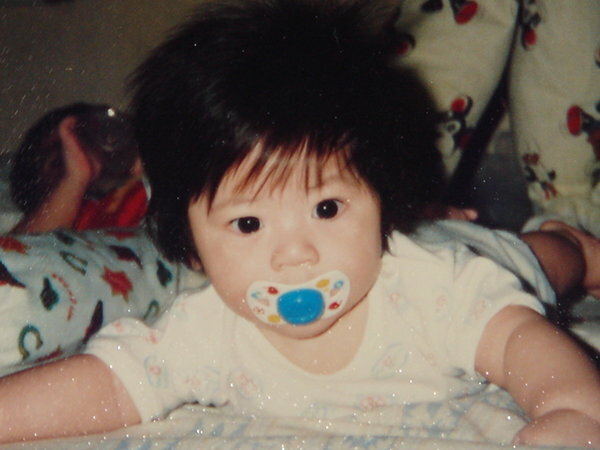 I’d like to assume I had a haircut after some time and then I turned into this baby with funky hair. Reminds me of some Taiwanese actor actually! Haha!